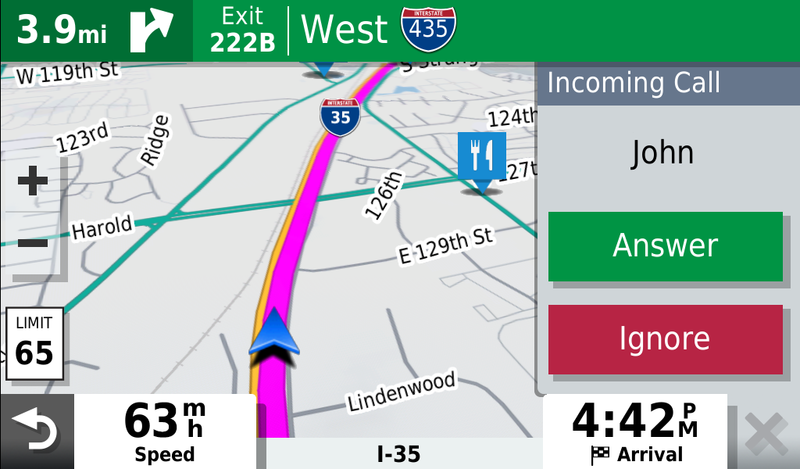 Outsmart traffic jams or slowdowns with alerts that suggest alternate routes. 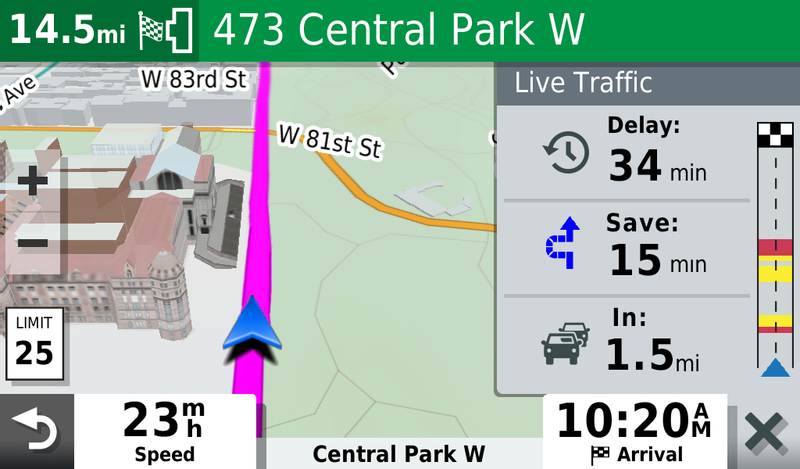 Garmin Traffic comes ready to use right out of the box with the included traffic cable. 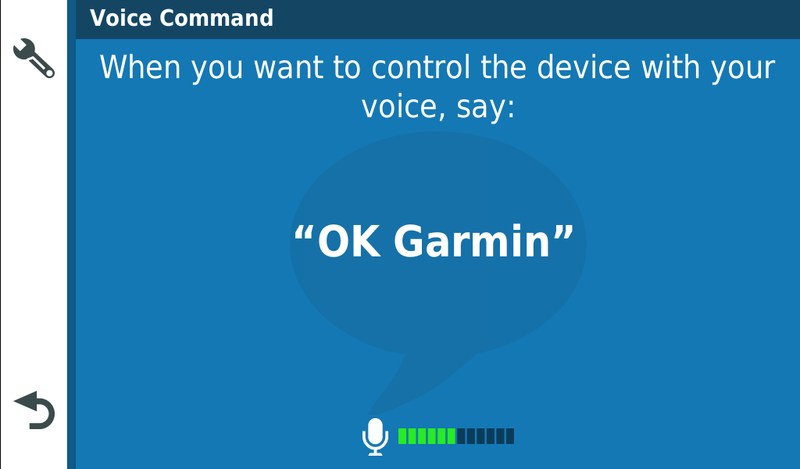 Say “OK, Garmin” to control the device with your voice. 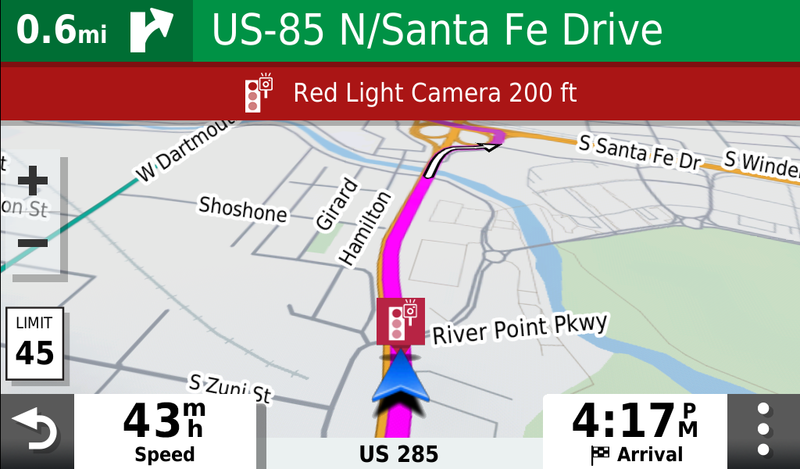 Garmin DriveSmart 65 includes preloaded street maps for the U.S., Mexico, Canada, Puerto Rico, U.S. Virgin Islands, Cayman Islands and Bahamas. 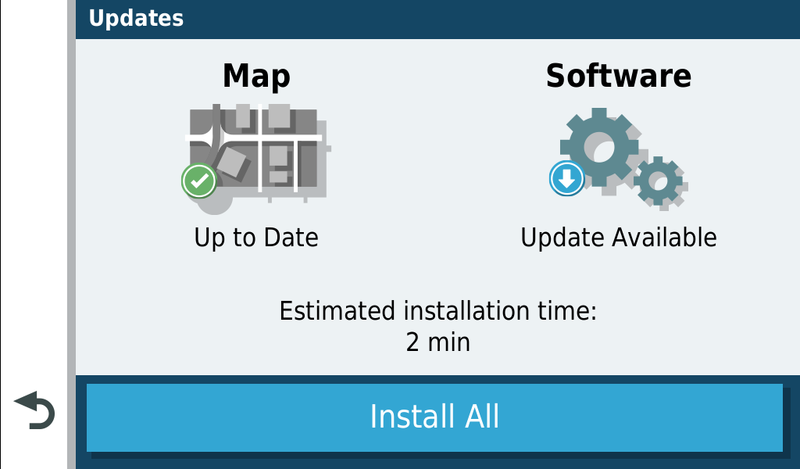 Built-in Wi-Fi connectivity makes it easy to keep your maps and software up to date without the use of a computer. Enjoy hands-free calling when you pair Garmin DriveSmart 65 with your compatible smartphone. 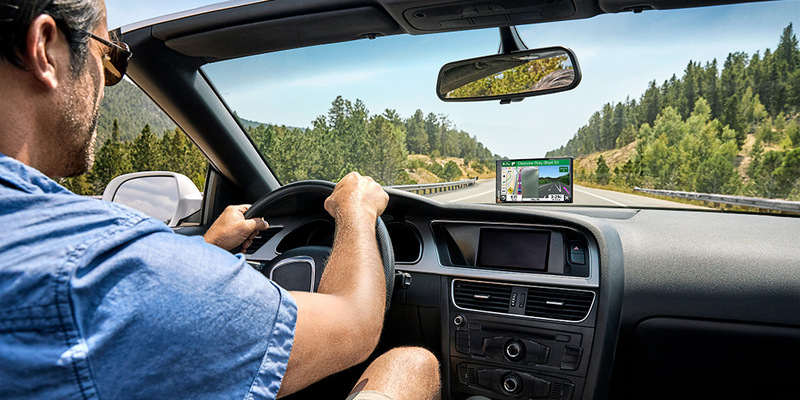 Pair this smart navigator with your phone, and download the Garmin Drive™ app. 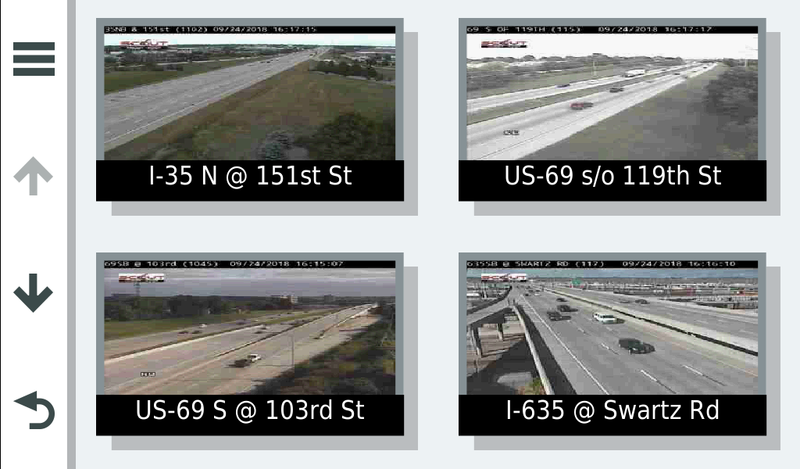 This gives you access to real-time information¹, including live parking² and photoLive traffic cameras (where available). 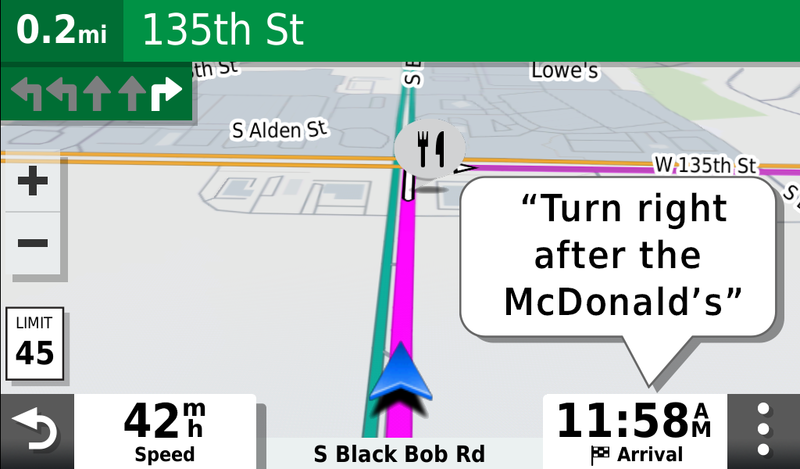 When connected, text messages and other notifications¹ from your phone will be displayed. 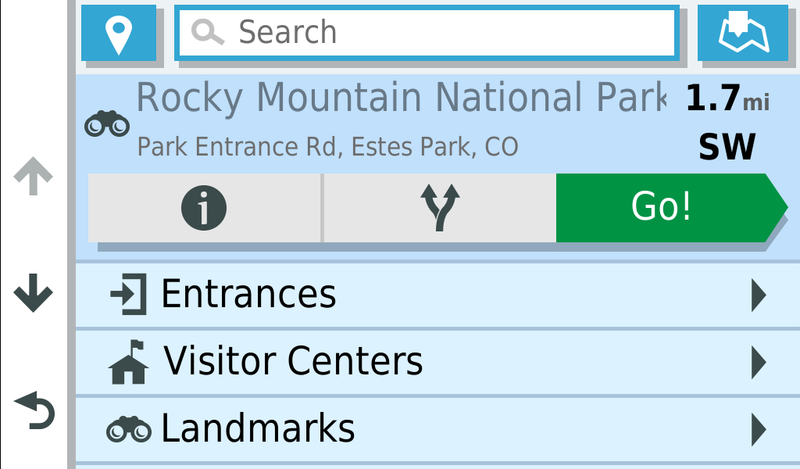 Make travel more enjoyable with pictures and descriptions of notable parks, monuments, museums and historic sites from the HISTORY network. 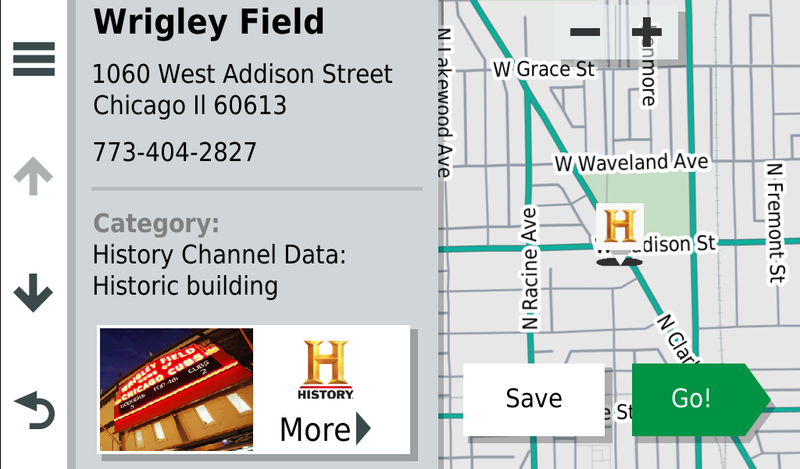 ²Parking data is available for most city centers. For coverage details, visit parkopedia.com. © HERE. All rights reserved. 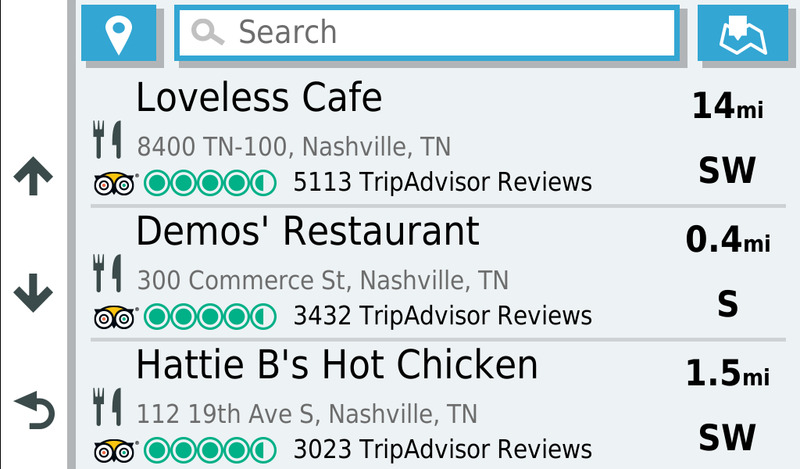 ©2019 TripAdvisor LLC. All rights reserved. The HISTORY and the “H” logo are registered trademarks of A&E Television Networks, LLC protected in the United States and other countries around the world. 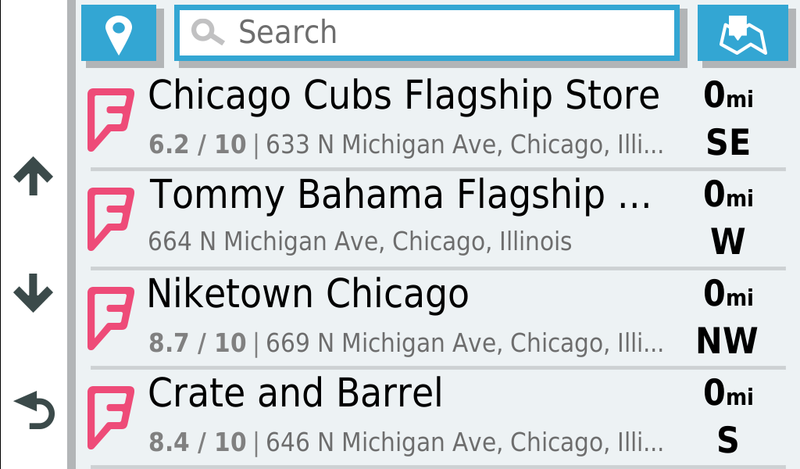 foursquare® and the foursquare® logos are registered trademarks of Foursquare Labs, Inc. All rights reserved. 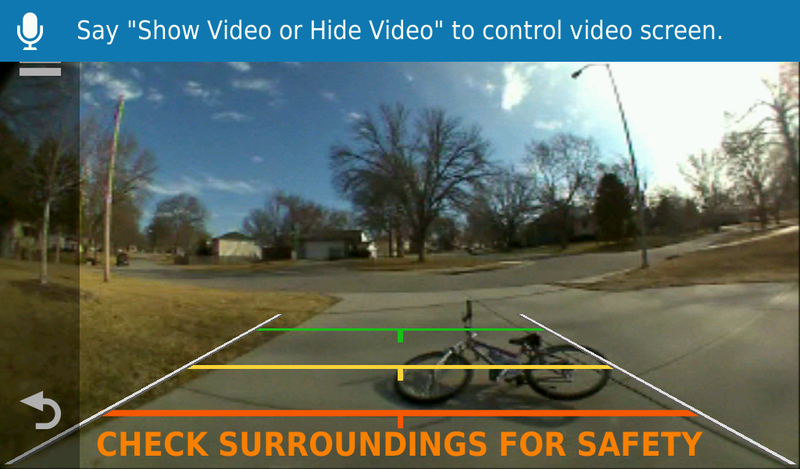 The Bluetooth® word mark and logos are owned by the Bluetooth SIG, Inc. and any use of such marks by Garmin is under license. Wi-Fi® and the Wi-Fi logo are registered trademarks of Wi-Fi Alliance.